Newly renovated suite located in the heart of Norwood. 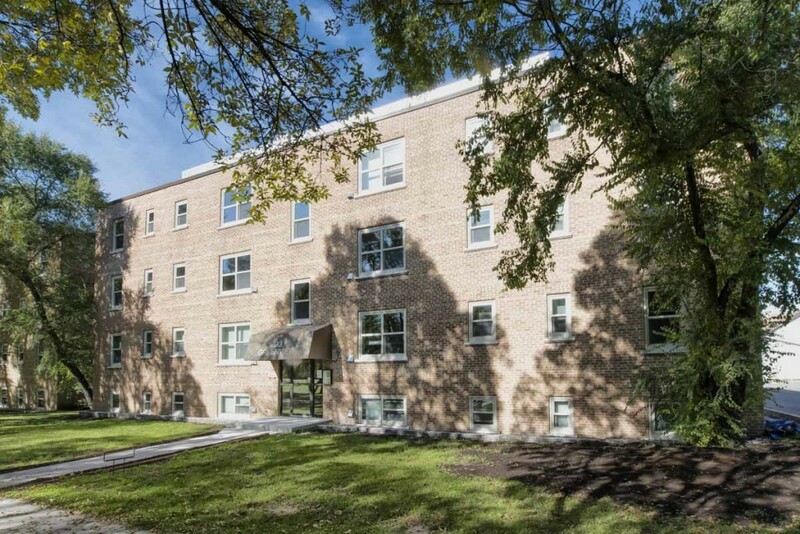 Close to St. Boniface, Grandview Apartments are within walking distance to St. Boniface Hospital and Université de Saint-Boniface, and many major amenities. Just minutes away from The Forks and Downtown, many shopping, dining, and entertainment options are always close at hand. On several major bus routes, Grandview is located close and the Southwest Rapid Transit Corridor - Downtown, the University of Winnipeg and the University of Manitoba are only minutes away. These apartments have been completely updated throughout; featuring brand new open concept kitchens (with dishwashers), energy efficient appliances, new fresh air systems in each suite, and beautiful new carpeting and modern vinyl plank flooring. The building also features brand new windows and air conditioning units. Please call 204-297-4527 to view the apartment for rent. More details at https://www.towersrealty.ca/building/grandview-apartments/ Sorry, no pets and no smoking.